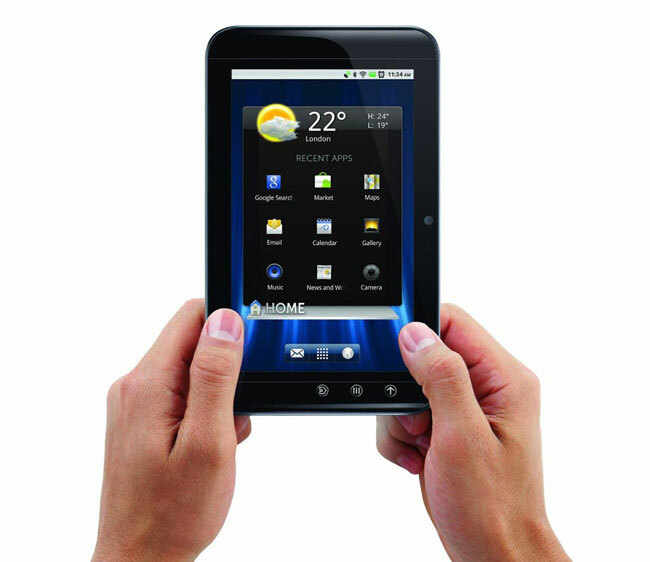 Just a couple of months after Dell released the Android Honeycomb update for their Dell Streak 7 tablet, it looks like the company has decided to discontinue the device as it has now been removed from their online store. The news comes a couple of months after Dell discontinued the original Dell Streak 5 tablet, and at the moment Dell doesn’t have any Android tablets for sale in the US. We recently saw the launch of the Dell Streak 10 Pro in China, and we still don’t have any information from Dell on when this tablet will go on sales in the US and Europe.